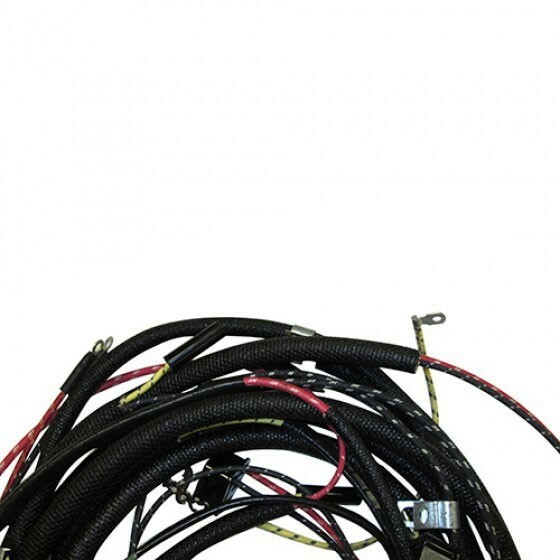 New Complete Replacement Wiring Harness (with turn signals) - Made in the USA. 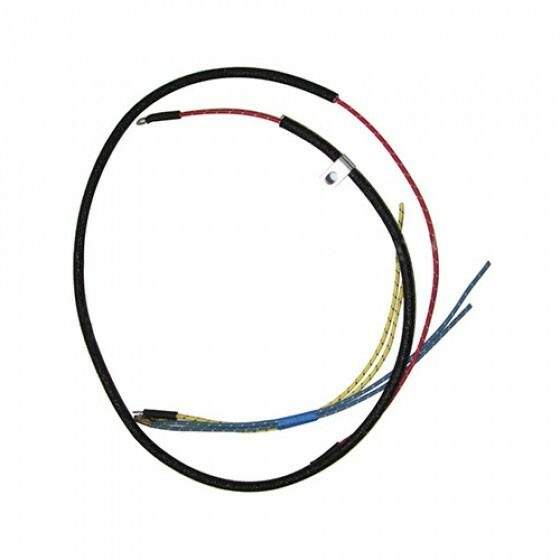 Just like original cloth covered and coated wiring harness. 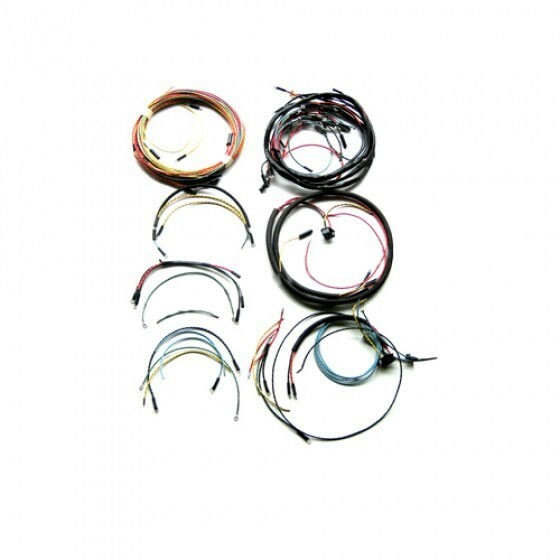 All made to factory specs and pre-terminated wiring. 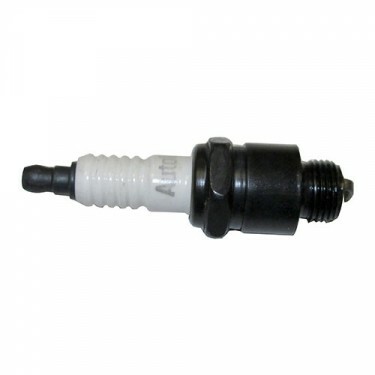 Does entire vehicle tip to tail including under dash, engine, brake lights, etc... Uses all proper materials for time period including clamps and covers. Comes complete with wire by wire instructions. Specify year and model when ordering. Custom Made to order. Allow 2-3 weeks for delivery. 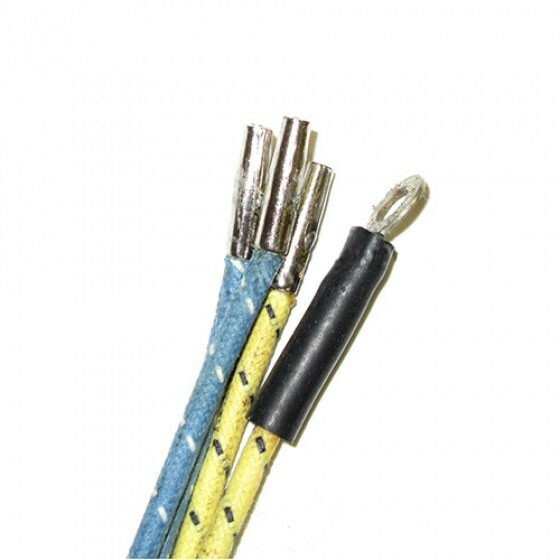 They are wired like original for a voltage regulator and generator. Questions: will this work for a 54 willys aero? 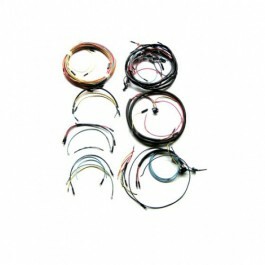 We provide wiring instructions with all our harness we sell. Please email mike@kaiserwillys.com and we can help. Thanks! 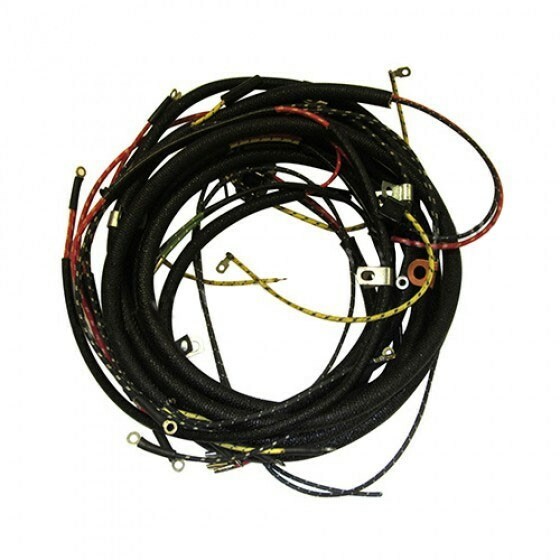 Questions: Can you make this wiring harness for my 1956 CJ5 with plastic coated wire in same colors as original? 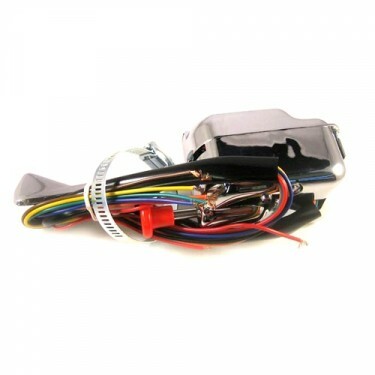 Yes, we make them to original factory spec and pre-terminated. We make the harnesses to each vehicle. Given your set up you would just possibly have to change some wires around for install. 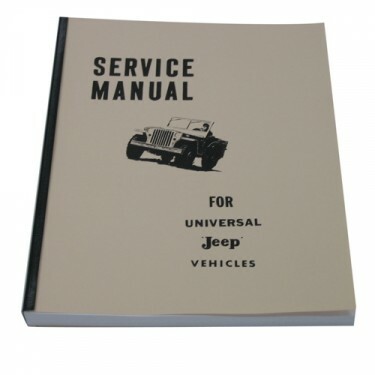 Questions: I have a 1960 Willy's CJ5 four cylinder with alternator and a 12 volt system. I would like to do a complete rewire but have not done this before nor will I have anyone local to ask questions. Will the "wire to wire" instructions be sufficient or am I getting in over my head? You should be fine with the instructions and if you need any help along the way you can always call us toll free. 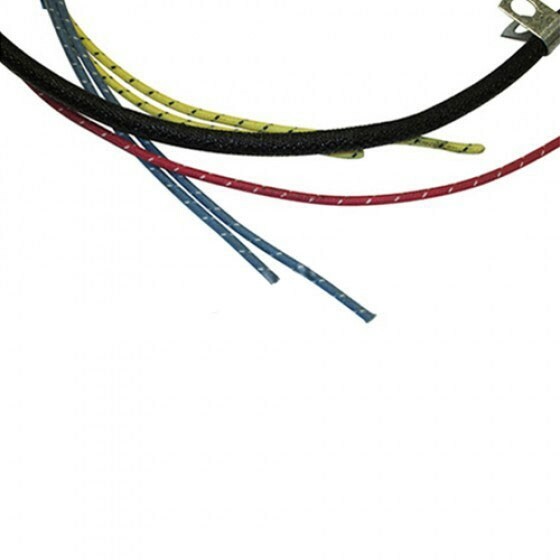 Questions: Can you do a wiring harness with plastic covering in place of the cloth covering? We can usually custom make the harnesses for this. Please call us toll free and we can help out. It includes the wiring at your turn signals. The turn signal switch is a separate item. 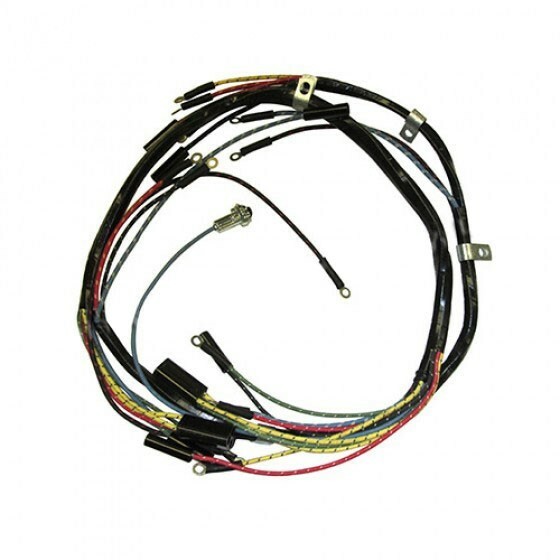 Questions: Recently purchased wiring harmes, w/turn signals. 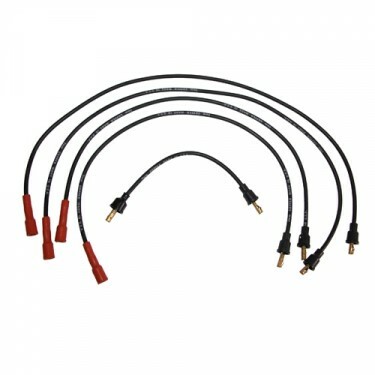 Are there diagrams for wirimg this harness without turn signals. Maybe color coded to match wires? All you have to do is tape off the wires that go to the turn signals. 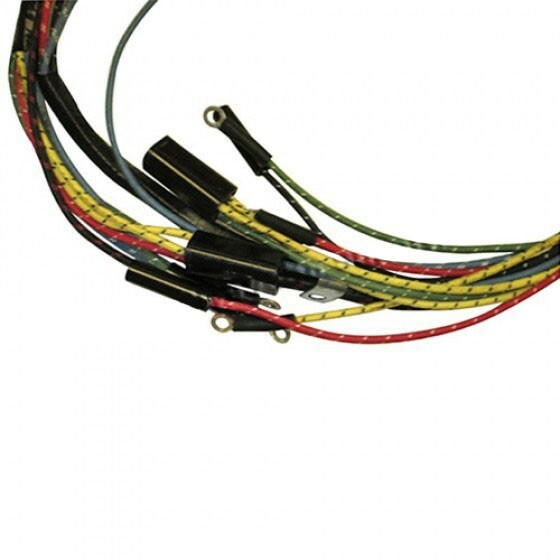 That's pretty much it if you are not wanting to run the pre-loomed in wires for the turn signals. 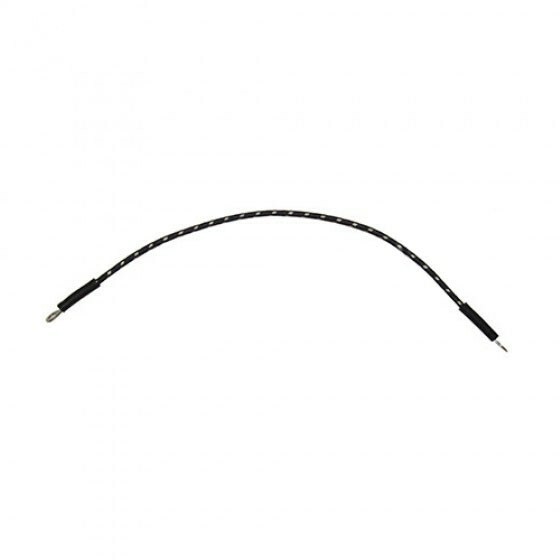 Yes, this will have wire for wire instructions with it. 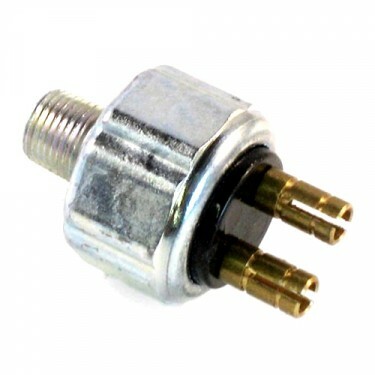 They are made like original to factory spec for the generator. Questions: I have a 1953 M38-A1, the 24volt is no longer there, can I use the 53-71 CJ5 harness to complete my project? Thanks for the help, Ryan. Yes, that would be the one I order for your 12V M38A1. Questions: I'm a new owner of a 1965 CJ-5. My new toy has wiring issues and I considering purchasing a complete new harness for it. 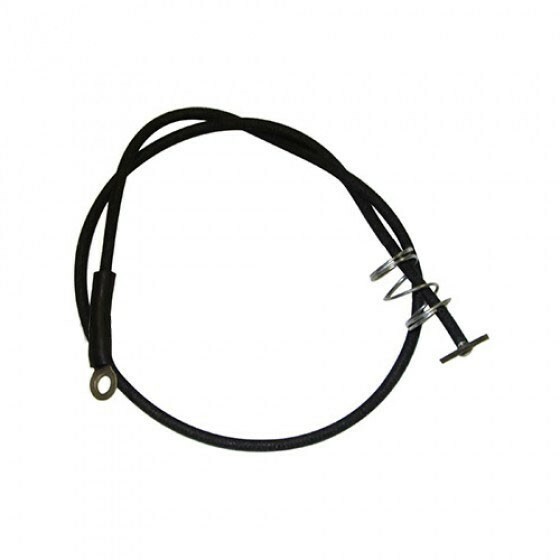 Do you recommend using a fuse block along with the new harness? If not, what provides the protection for a short or over loaded circuit? Can a fuse block be purchased thru you? How many circuits do I need to provide for? The fuse blocks were never original but they are not a bad idea to wire in. They are a local Napa item. 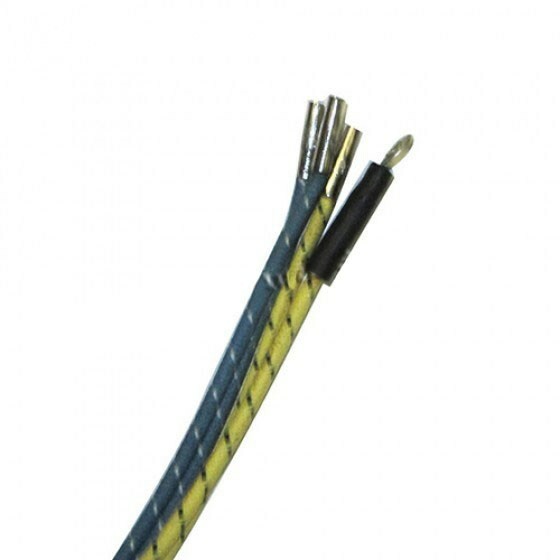 Questions: Is the wiring harness coated with modern insulation or period correct cloth sheathing ? It depends on the year of your vehicle. We custom make them to original. The earlier ones had cloth coating. The later ones were plastic coated like original. Questions: Is it wired for uses with a generator or alternator, or is the wiring the same for both? They originally used generators on these vehicles. It would be a simple swap though for an alternator. As long as the harness came from us we will have wiring instruc. to match it. Questions: Does it include a fuse block and turn signal relay? These never had a fuse. We do sell the relay. 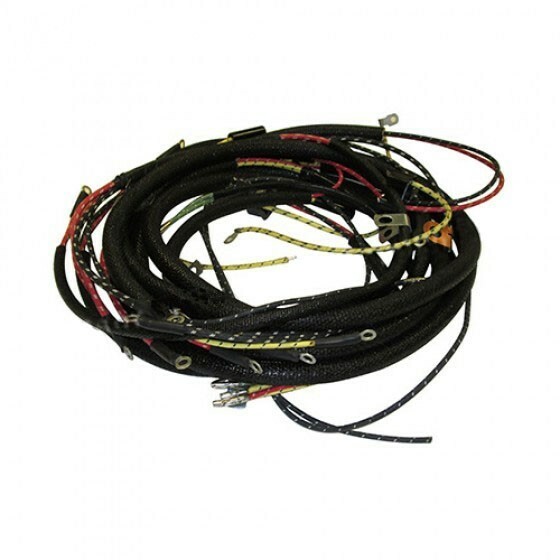 Questions: could you please email me the wire by wire instructions so i get an idea of how to install this wiring harness, i would really appreciate it. They come in with the harness. 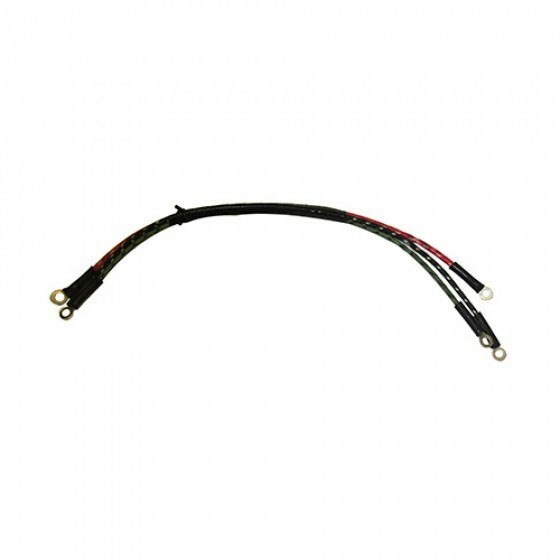 Questions: will this wiring harness handle 12 volts with no problems? Yes, that is correct. They are custom made to the vehicle.